Flavours: A mild and very smooth smoke is softened by creamy vanillas and cut through by sweet honey, as the taste of that sugary honey remains lingering on the lips until the next puff. This is a very smooth cigar with mild tobacco notes that are secondary to the infused flavours which seem to dominate. 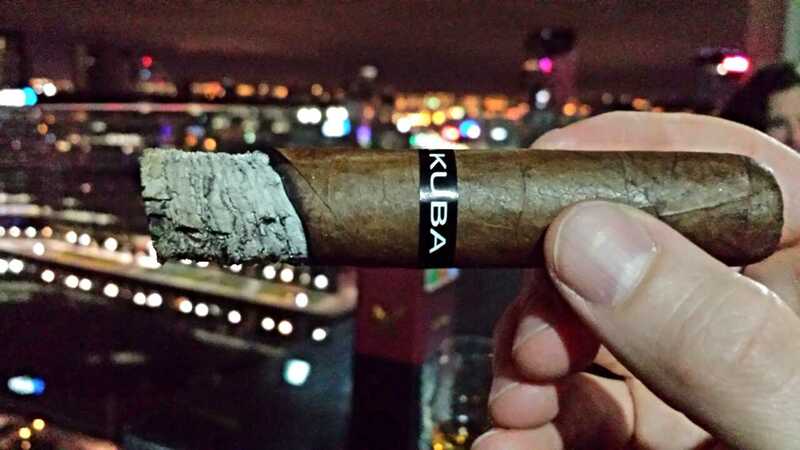 This cigar would be ideal for the beginner smoker who does not want a lot of tobacco flavour, though be warned those looking for rich tobacco notes may feel underwhelmed. I would only recommend this cigar for people who want a sweet infused cigar without too much tobacco flavour. This entry was posted in Cigars and tagged cigar, creamy, honey, smoke, tobacco. Bookmark the permalink.